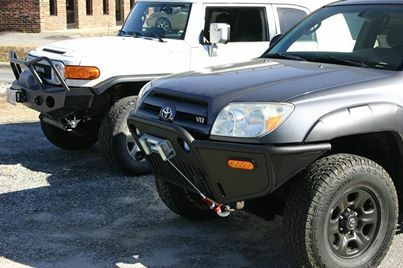 (2010-2020) 5th Gen 4Runner Skid PlatesIncludes: Front, Mid, Transmission and CrossmemberStage 1 (Rock Armor) is designed for those who refuse to let the trail beat them. 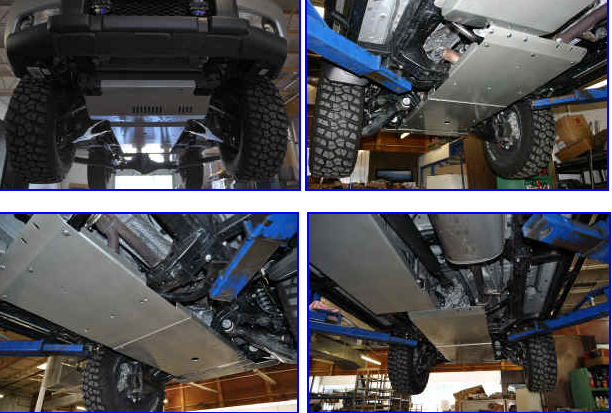 Standing as the only line of defense from the forward most crossmember, to behind the transfer case by use of an included, purpose built reinforced steel crossmember. Constructed from pure American 3/16" (4.76mm) thick, LASER cut, and CNC press brake formed steel. We will never use lower grade Chinese or Indian raw materials to protect your vehicle's expensive underbelly.